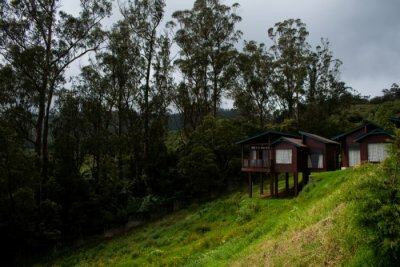 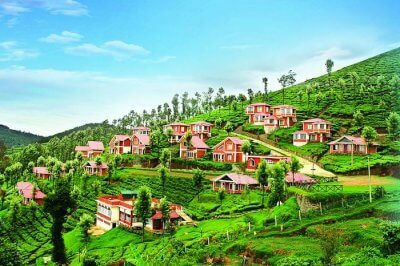 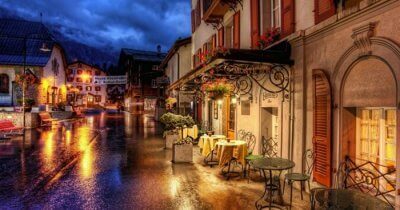 Ooty Honeymoon Guide For Couples Who Still Believe In Old School Romance! 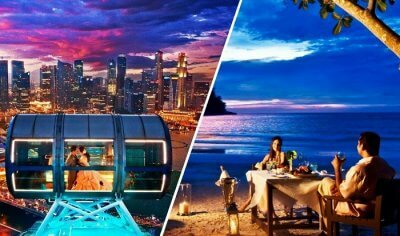 Singapore Vs Malaysia Honeymoon 2019: Which One Would You Like To Be On Your Cards? 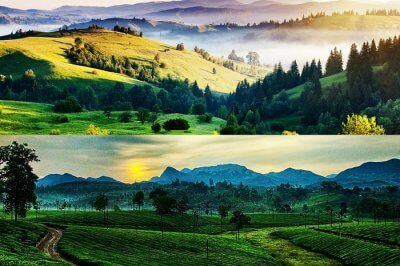 Kodaikanal vs Ooty For Honeymoon: What’s Your Pick? 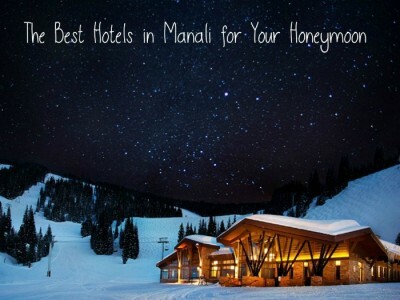 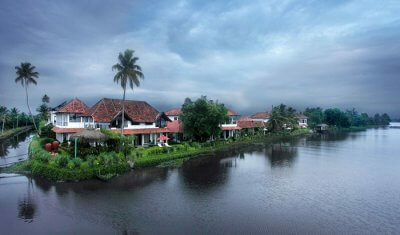 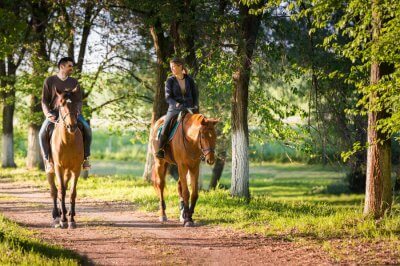 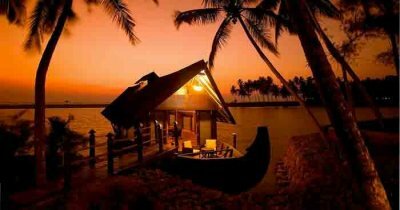 Goa Or Andaman For Honeymoon: Where Would You Like To Go? 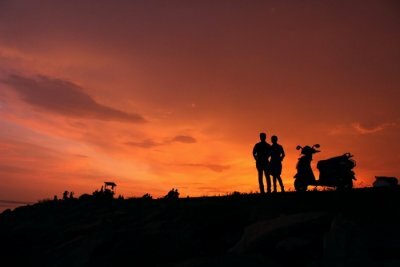 9 Romantic Honeymoon Resorts In Malaysia Right Out Of Your Dream In 2019! 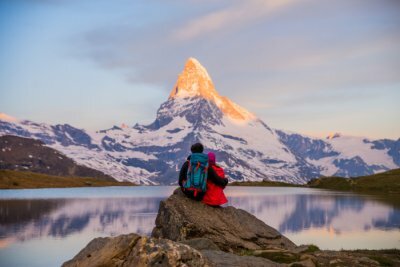 Honeymoon In Iceland: A Complete Blissful And Romantic Adventure!